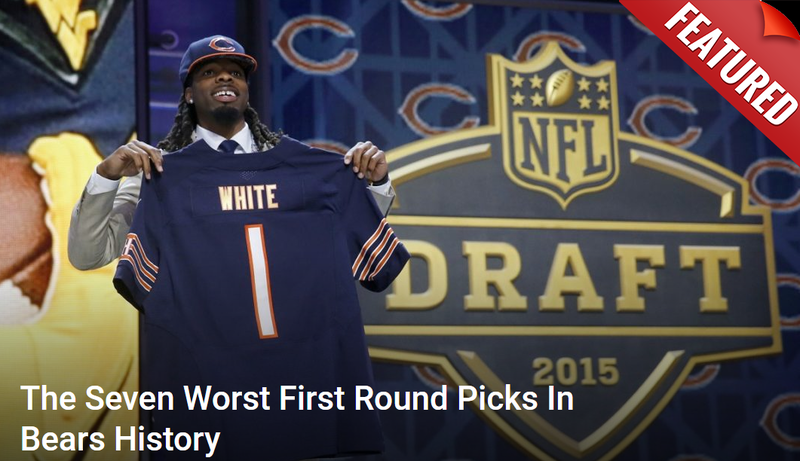 It’s always important to be careful with Chicago Bears draft rumors. 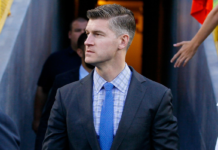 GM Ryan Pace has made it his personal business to mask the real intentions of his team this time of year. His securing of Mitch Trubisky in 2017 was a masterstroke. So any buzz regarding the team but be considered with caution. Still, the latest one certainly brings some interesting layers to it. One of the chief criticisms of the Trubisky pick last years had nothing to do with the player. 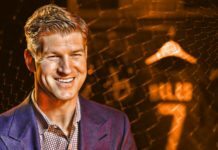 Pace was lambasted for his move up from #3 to #2 via trade. A move that cost the Bears their third round picks in 2017 and this year as well. Though the team still has seven picks, a considerable gulf lingers after their second round choice at #39. The belief still holds that the Bears would like to find a way to recoup some of what they lost. That would require a trade down from #8 overall. Debate rages over whether they’d do this. Pace has never done, nor has his mentor Mickey Loomis in New Orleans. However, buzz recently surfaced that it could actually happen this time. Tony Pauline of DraftAnalyst.com is among the more respected in his field. He’s known for producing his fair share of solid draft intel over the past couple years. In fact, he correctly predicted the Cincinnati Bengals would target running back Joe Mixon in the second round last year. They took him 48th overall. That’s why it was interesting to hear Pauline’s latest in-depth revelation about the Bears. 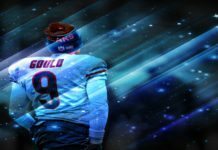 “The belief is that the Chicago Bears will be in prime position to trade down from the eighth spot regardless of whether the top four quarterbacks are off the board. 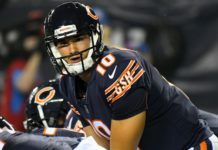 The Bears would like to recoup some of the selections they gave away one year ago after moving up to select quarterback Mitchell Trubisky. 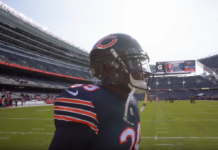 The offer will have to be significant if either Nelson or Ward is available when the Bears are called to the clock, as the team is very high on both players. Depending how far the Bears trade down, assuming they do, expect Isaiah Oliver to be one player they consider selecting. I’m told the team is picking the brain of University of Oregon defensive coordinator Jim Leavitt, who held the same position at Colorado, about Oliver’s next-level potential. The timing of this report is made even more intriguing by another. That same day Bleacher Report draft expert Matt Miller revealed that Oliver had visits lined up with several teams. One of them? You guessed it: the Bears. It was already stated in a previous article that Oliver may be one of the sleepers of this draft. He only had three interceptions the past two years but he had 19 passes defended. After a while, it became clear quarterbacks no longer targeted him as often. His size, length, and athleticism allowed him to frustrate receivers all game long. Putting such a talent in the hands of Vic Fangio would be cheating. If the Bears were to get some extra picks on top of it? That’s the kind of sugar daddy likes.